Up to 100% financing for first time home owners! 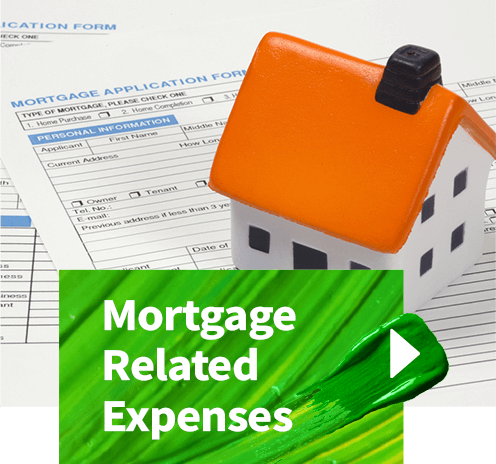 Get the most out of your mortgage! 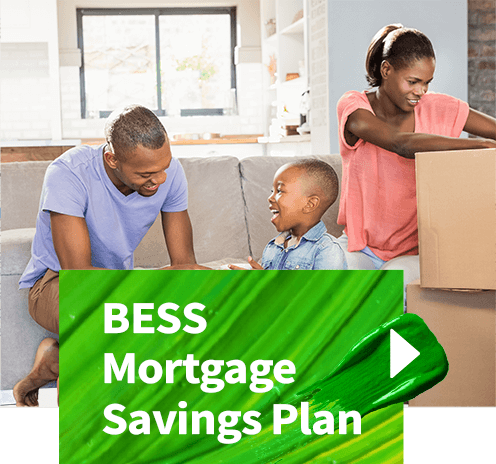 If you have a mortgage elsewhere, switch to First Citizens and bring home super savings! 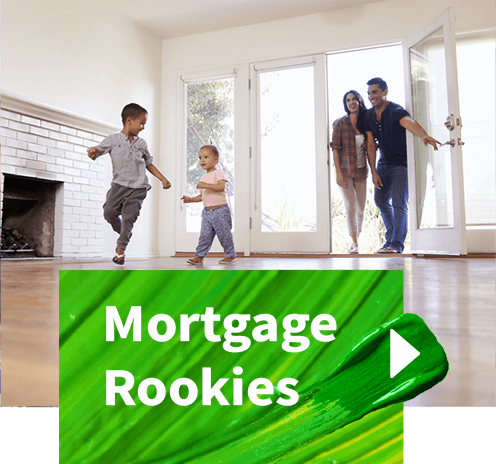 Make home ownership even more affordable now! 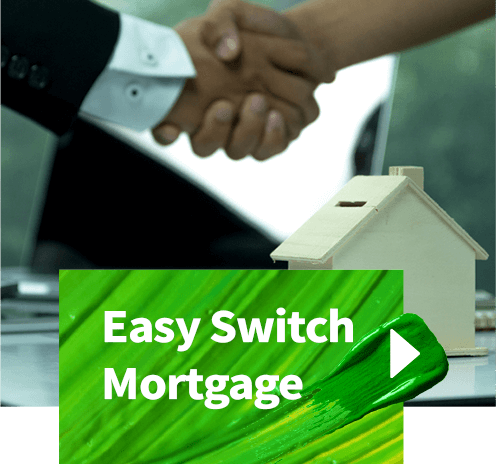 Pay off our mortgage faster with a lump sum payment! 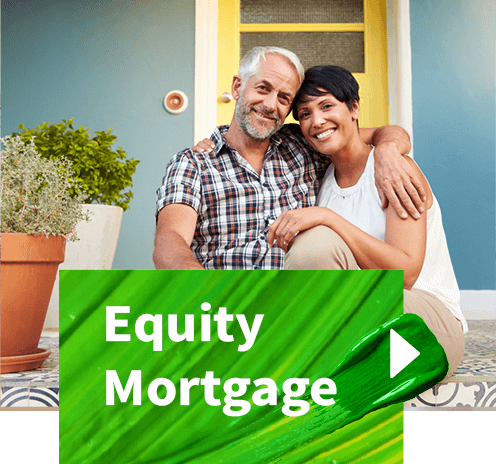 Enjoy a Mortgage Holiday – use your savings to prepay your mortgage and “take a break” from paying your mortgage for up to 12 months! 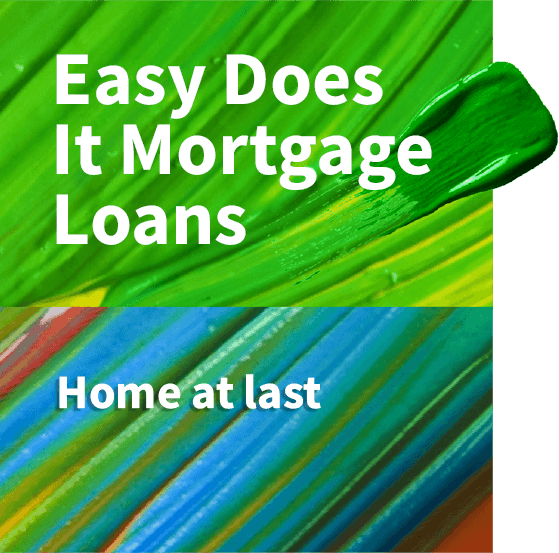 Please click here to see our Application Requirements for all of our available mortgages and mortgage offers. Please click here to find out how to get even more discounts with our YES Reward Program.